I only recently discovered Paul Mann, but I’ve been keen on his work every since. 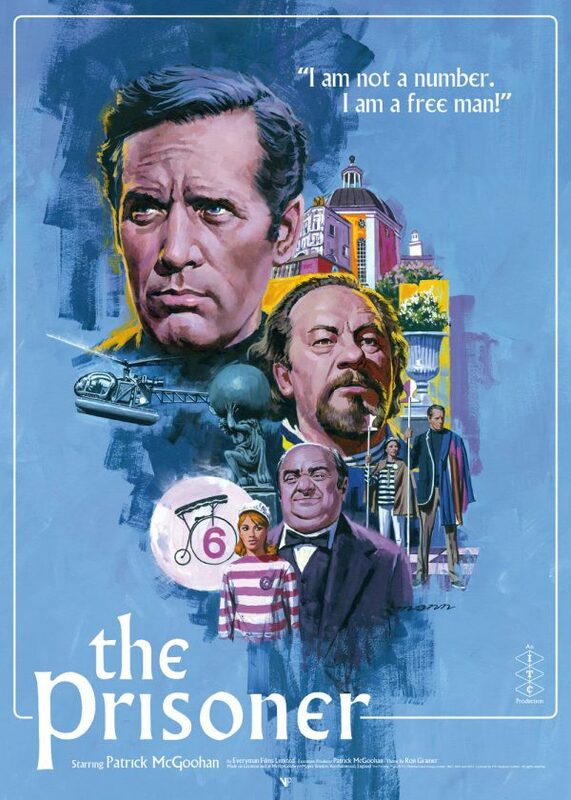 In a stroke of perfect timing, Vice Press is releasing a new poster for The Prisoner, by Mann himself. As an artist, Mann’s aesthetic feels timeless. The textures, brushstrokes and compositions feel like they’re from a classic era, yet they don’t feel dated. This poster for the beloved show proves a perfect match between artist and property, and it’s instantly one of this year’s faves. 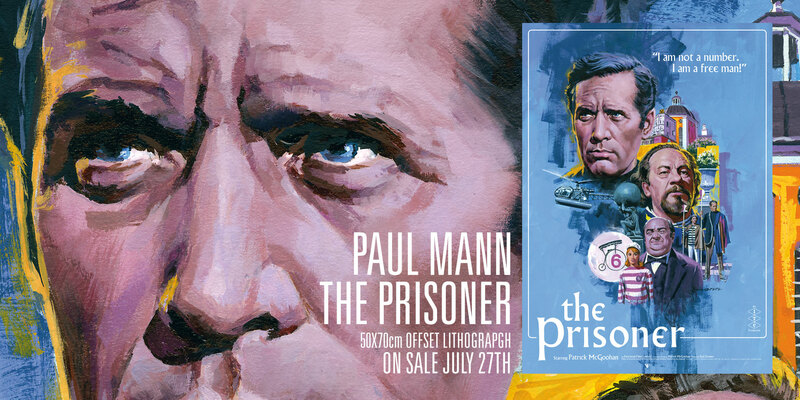 On sale this Friday, July 27th, only at Vice Press.